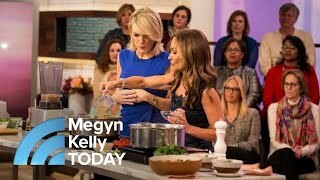 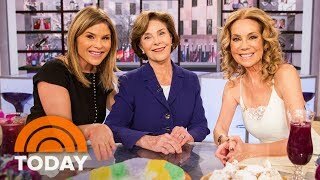 Kathie Lee Gifford Opens Up About New Movie, Music Video And Finding Love Again | TODAY - Videos Line. 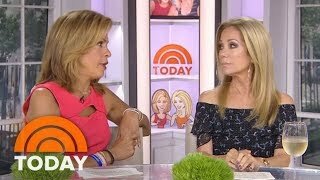 TODAY’s Kathie Lee Gifford, who recently released a new music video for “Once Again,” the second single from her upcoming movie, “Then Came You,” shares why she believes the set of circumstances that led her to the new chapter in her life were a "Godwink." 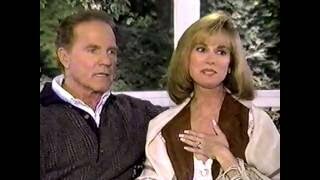 She also opens up about her late husband, Frank Gifford, and finding love again.